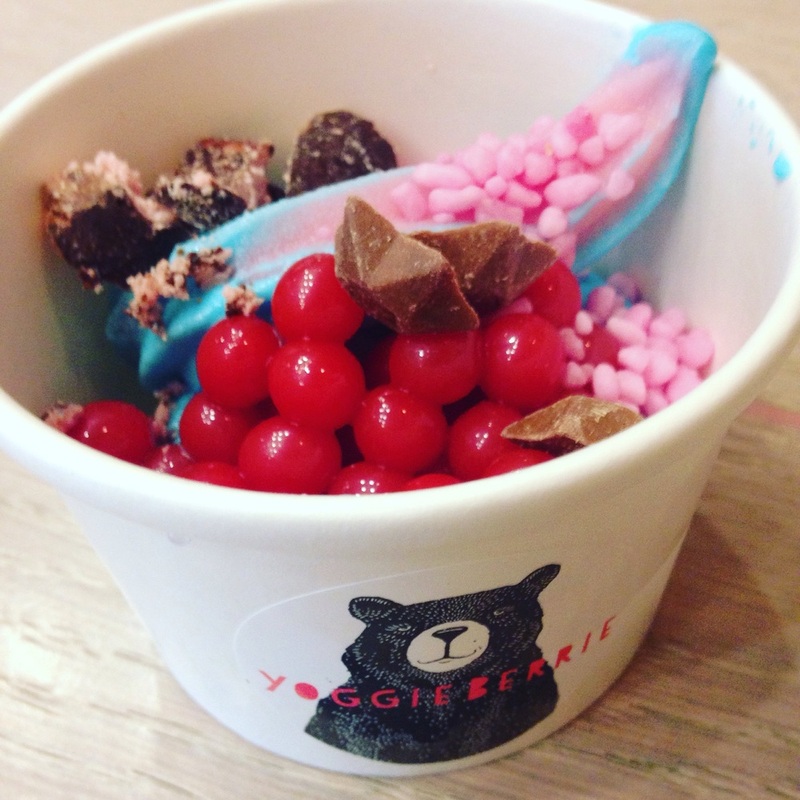 How Does Yoggie Berrie Rate on the Belfast FroYo Scale? Pretty Darn Grrrrreat! You can tell Smix was keen to get inside! 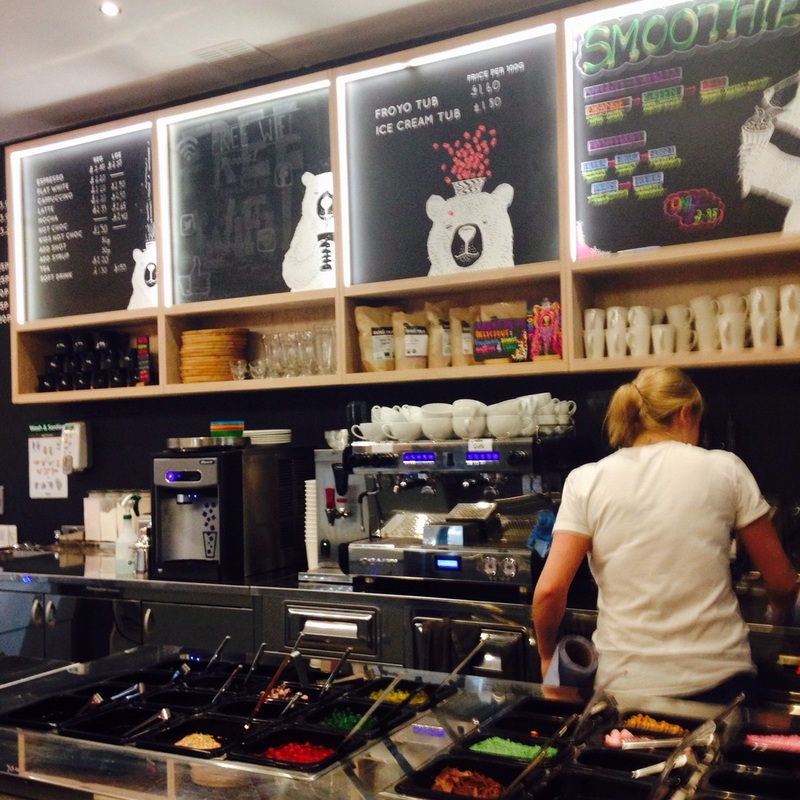 Self-serve frozen yoghurt is the new big thing in Belfast, so we have been visiting the various outlets to see who comes out on top for toppings and who we want to say yes to for their yoghurt. 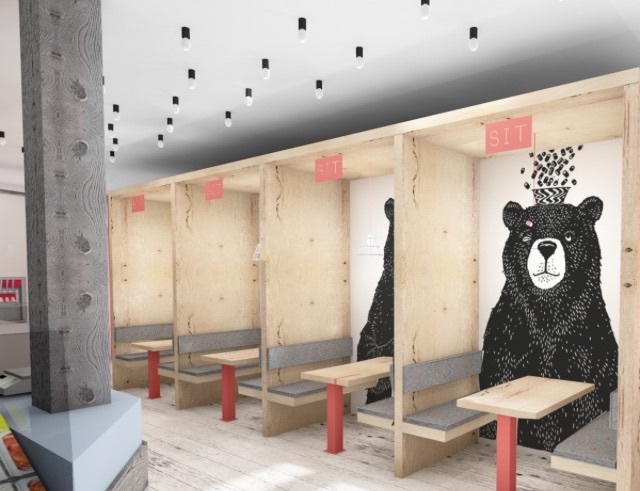 Yoggie Berrie is a kitsch little cafe on the Antrim Road - bonus easier parking- which your kids will love thanks to the bear branding alone. Its also different from the other frozen yoghurt places we've been in that it's the fro-yo shop you can take people who don't like fro-yo to. What I mean is, if I wanted to call into one of the other places and my Dad was with me, he would be stuck not wanting anything because he's not very into frozen yoghurt. 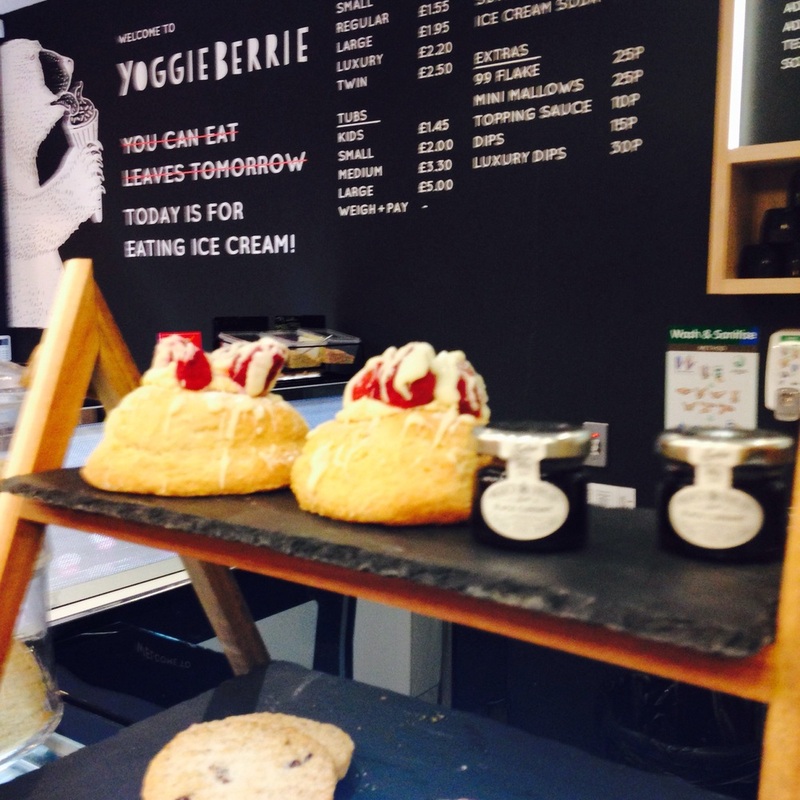 Yoggie Berrie not only has a wide range of icecreams too, but scones, cakes, traybakes and proper coffee house coffee. 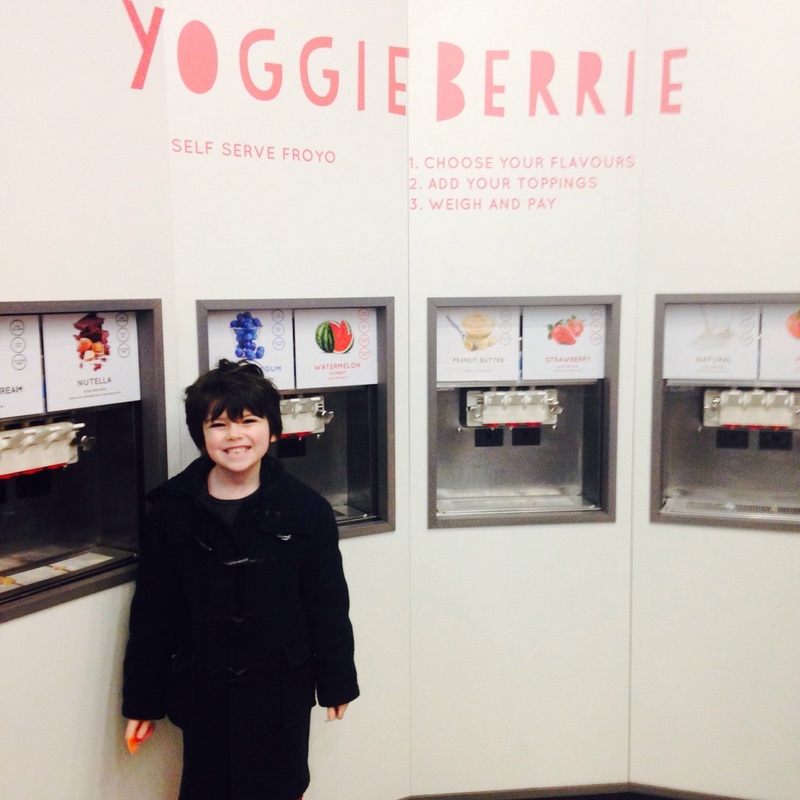 This is as well as your usual self-serve frozen yoghurt station and toppings bar. Again you pay by weight so anything goes. You'll also not waste money as they have tiny, cute pre-tasting tubs so your kids can try the flavours before filling up a tub, just in case they aren't sure about a certain taste. 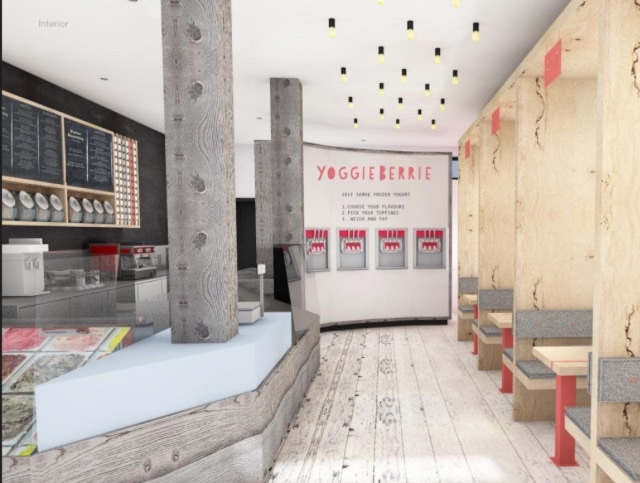 Yoggie Berrie tend to stick to their best selling flavours and change less often than other places, but they do switch in and out the most popular tastes every two weeks. I also loved how they had a magic middle button on each machine that mixed the two flavours together. I got bubblegum (which I've never had anywhere else, and which I LOVED), and watermelon mixed. 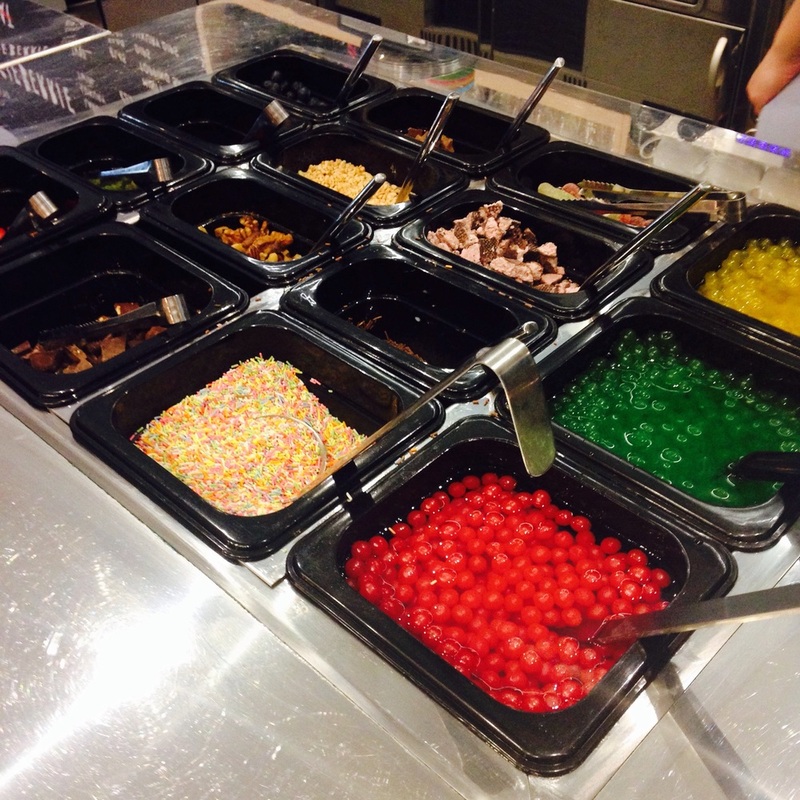 They have my favourite topping too, the fruit pebbles- little bubbles of fruit flavours that burst. They are usually found in bubble tea, so we tried a couple of teas to take home too! They also had another unique topping, blue granules that I've only seen on waffle icecream cones before. Smix's whole mouth turned blue! 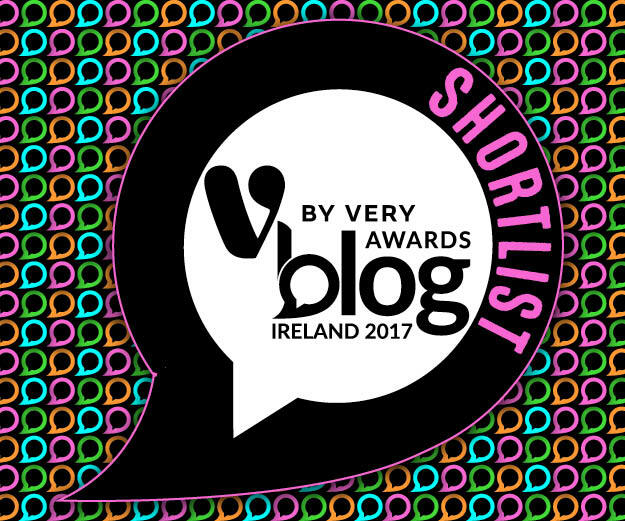 So a big thumbs up for Yoggie Berrie and we will be back. 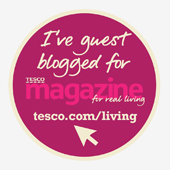 Oh and the staff are lovely.